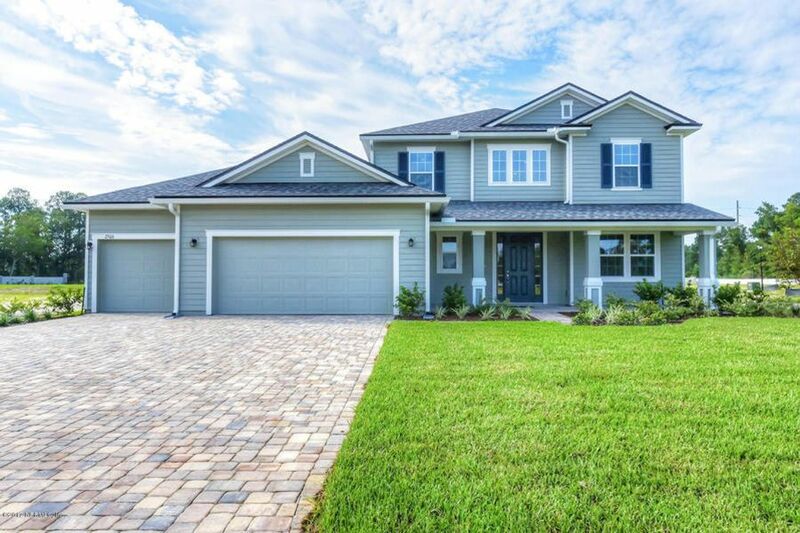 Main-floor highlights of this new home include a grand two-story entry, a f.. The main floor of this new home features a quiet study with French doors, a..
4 Bd, 2.5 Ba 2,950 sq.ft.
. Drees Homes presents new home sites in a private gated section at Two Cre.. This beautiful home presents families with tons of thoughtful amenities and..
4 Bd, 3.5 Ba 3,106 sq.ft. 4 Bd, 3 Ba 3,460 sq.ft. 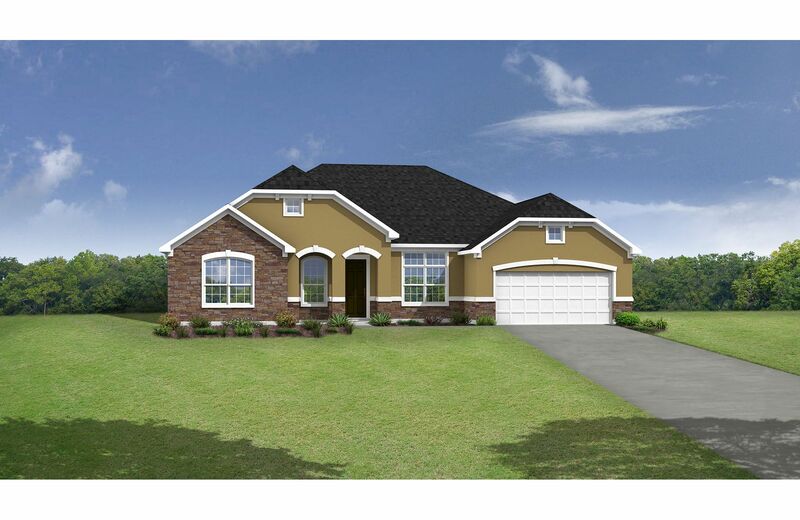 The Durbin is a great ranch plan with plenty of space in a functional desig..
4 Bd, 3 Ba 3,063 sq.ft. 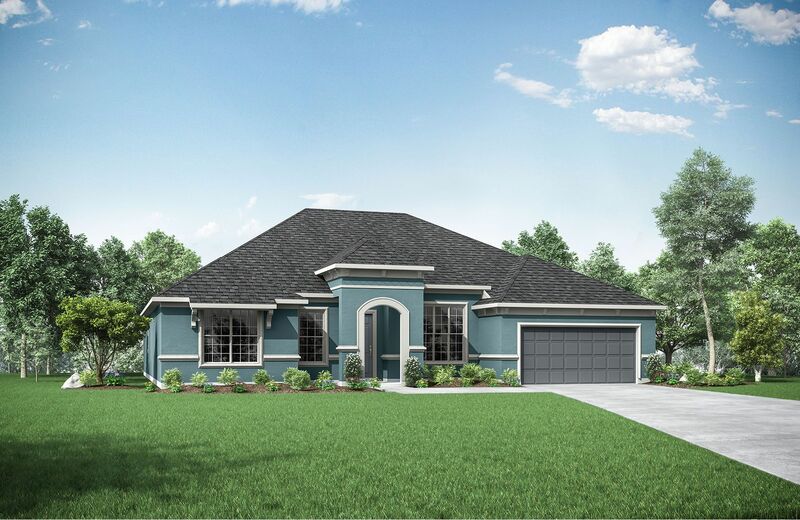 The Durbin is an extraordinary main-level living!. 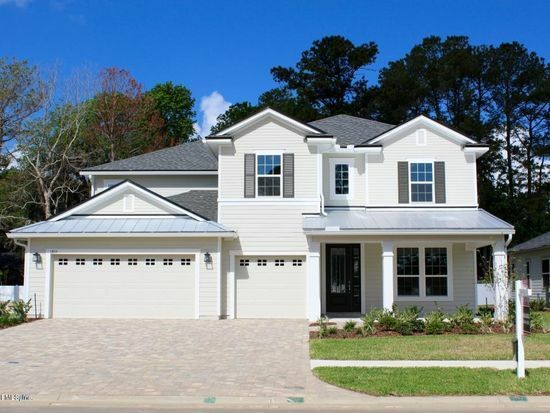 High ceilings welcome yo..
4 Bd, 2.5 Ba 3,112 sq.ft. 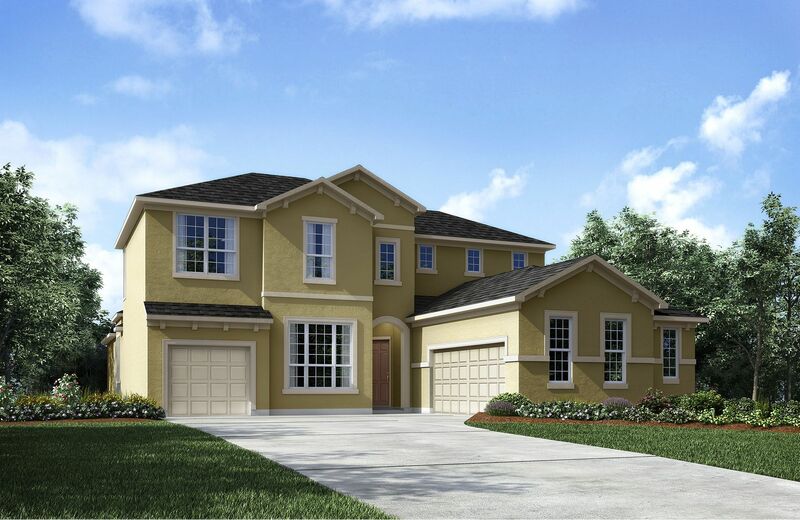 The Marco was designed to ease family living and provide usable space for t..
4 Bd, 3 Ba 2,768 sq.ft. 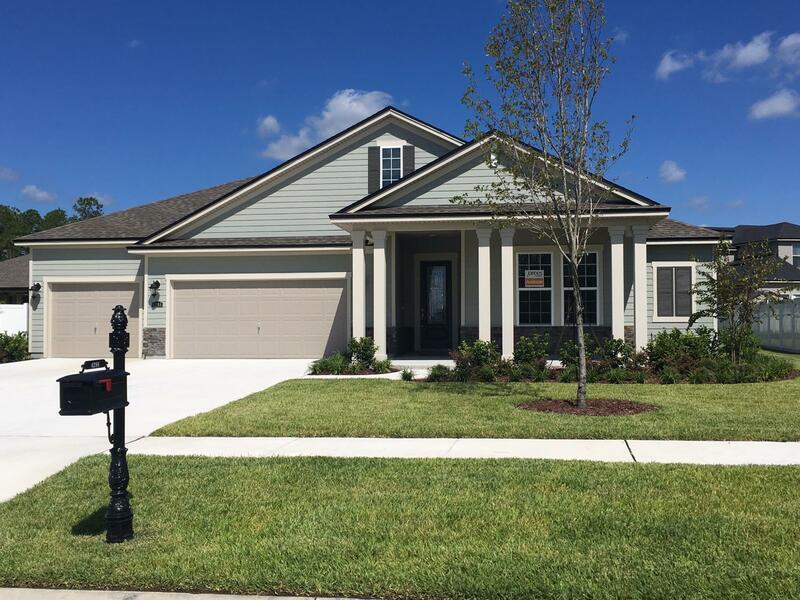 Search new homes for sale in Middleburg! 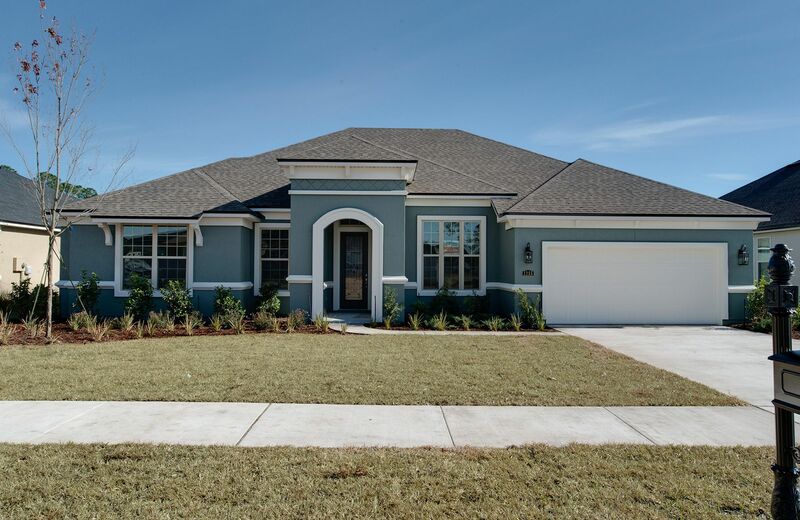 If you are looking to buy brand new homes for sale in Middleburg - browse floor plans, view photos, models, and pricing. 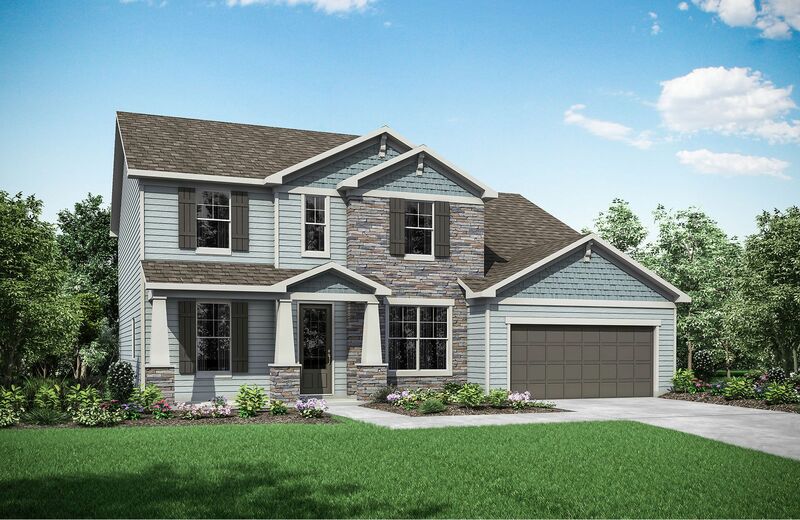 You can also see new construction homes in Middleburg and request an appointment or more information about a specific new home.